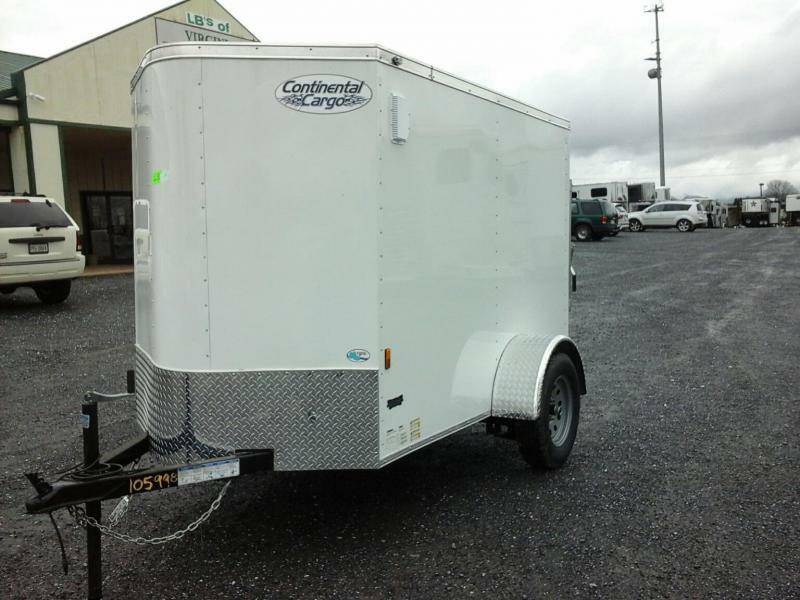 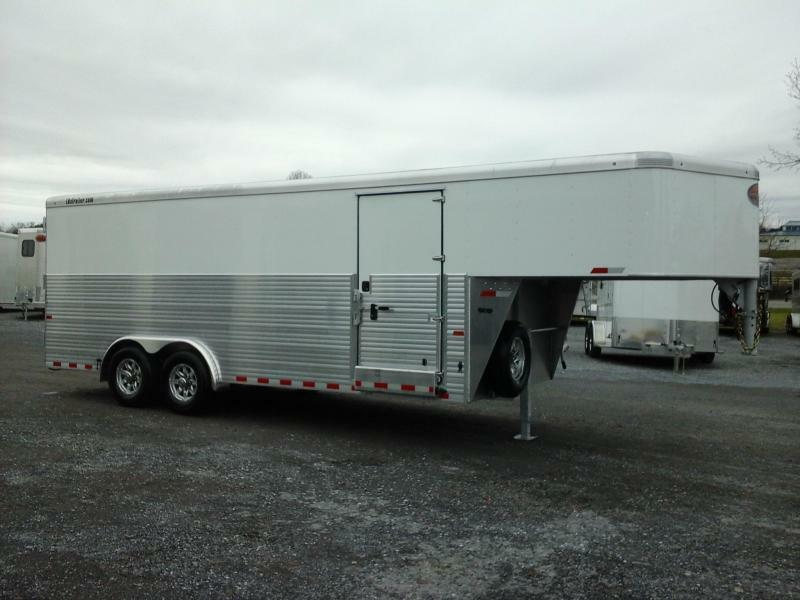 NEW 2020 8.5' x 20' TA Continental Cargo. 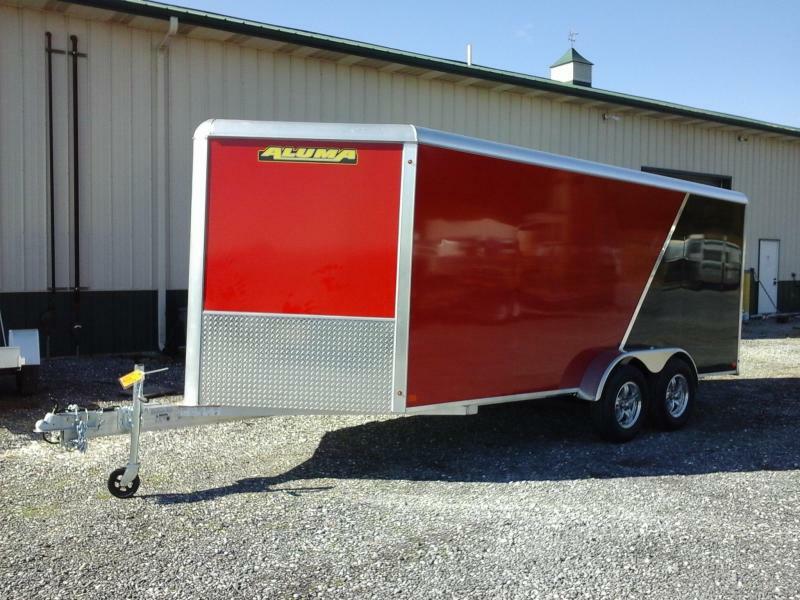 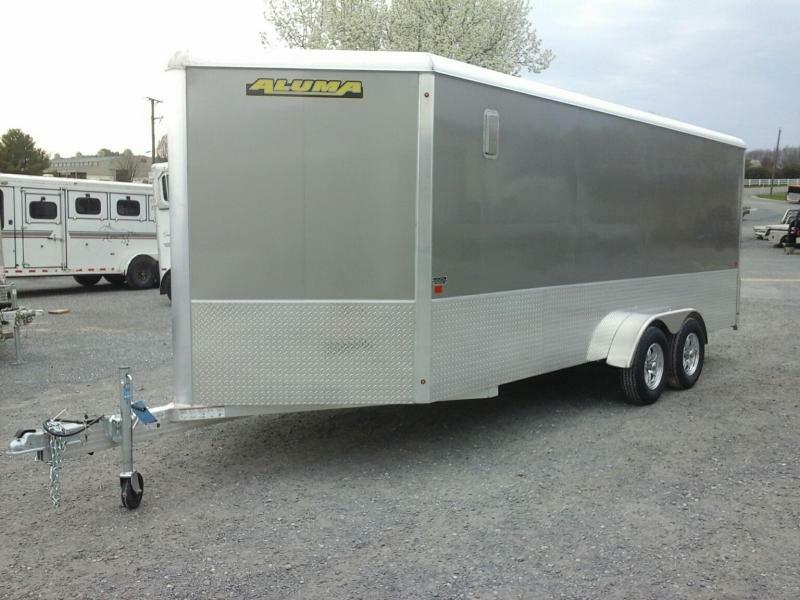 (2) 5200# axles, D-rated to 9990# w/ Electric Brakes, 16" Tires, 60" Extended Triple Tube Tongue 2 5/16" Coupler. 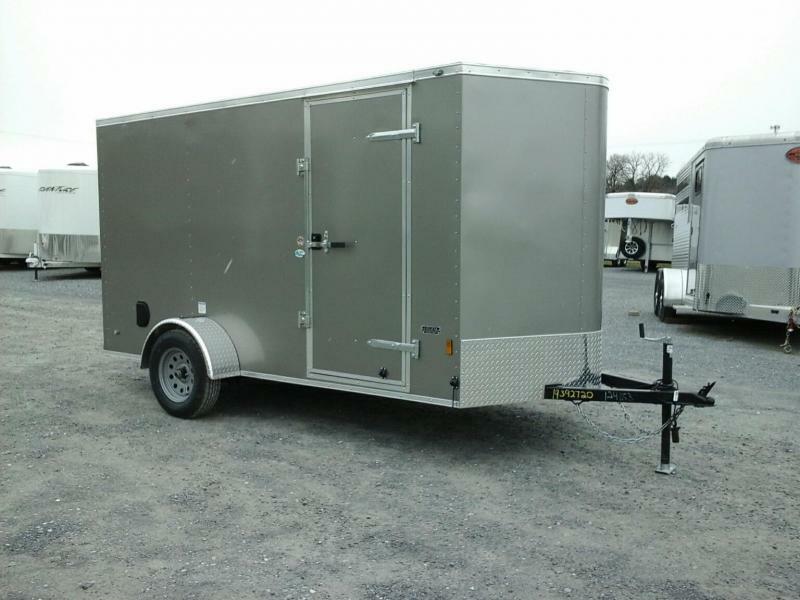 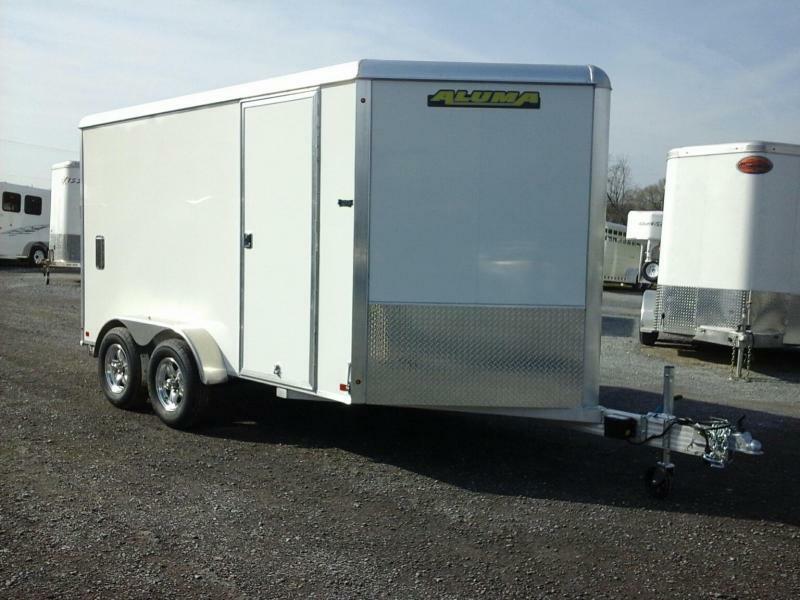 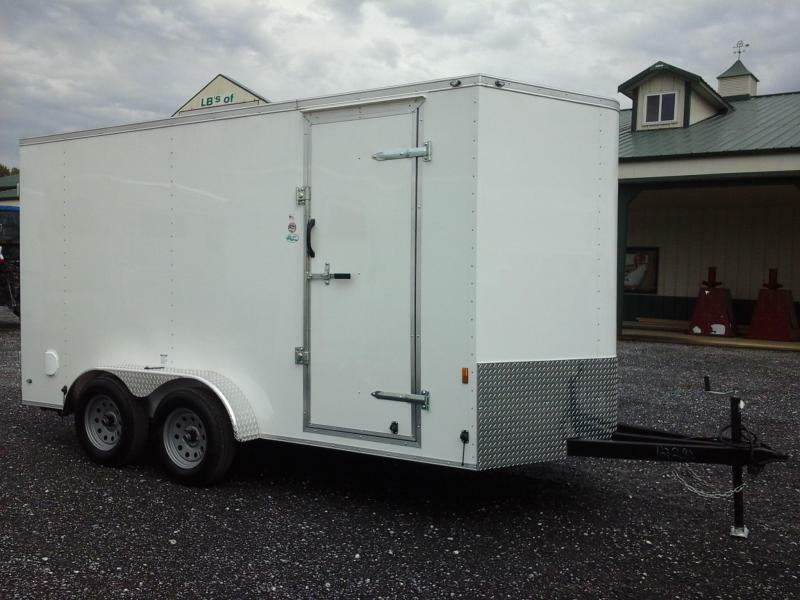 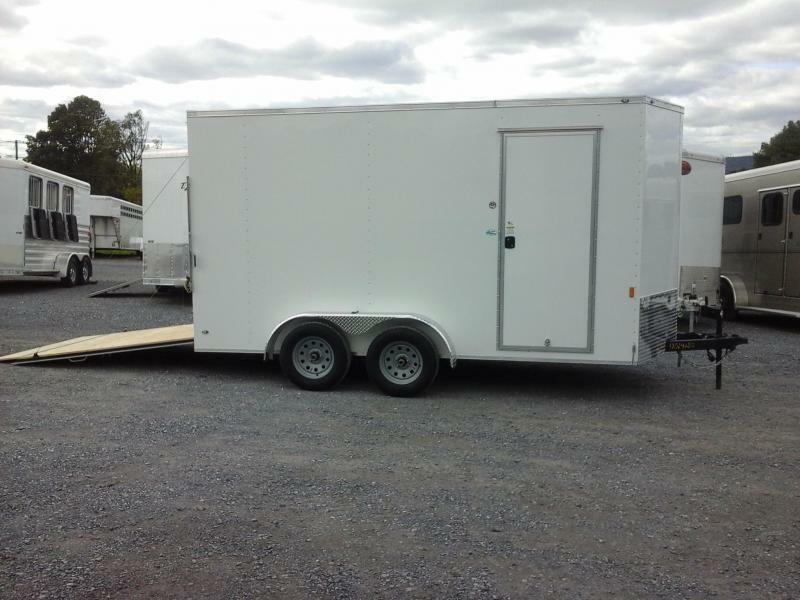 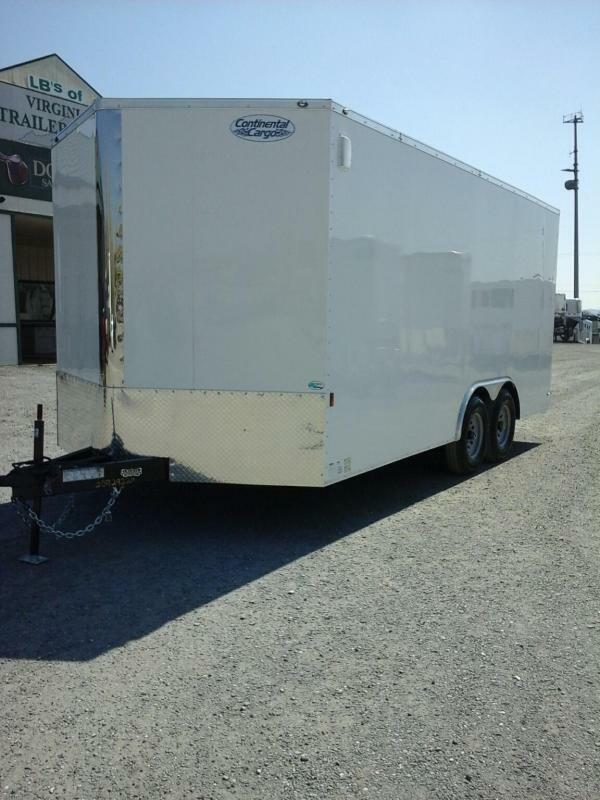 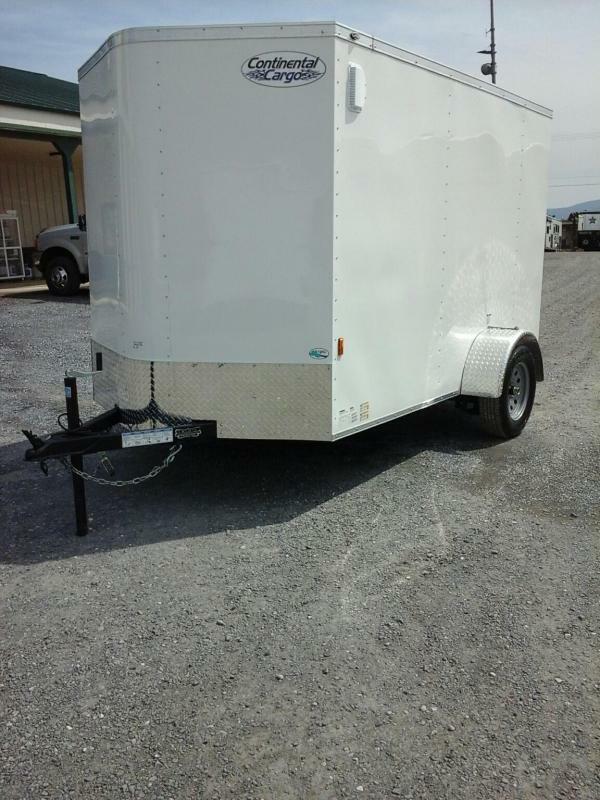 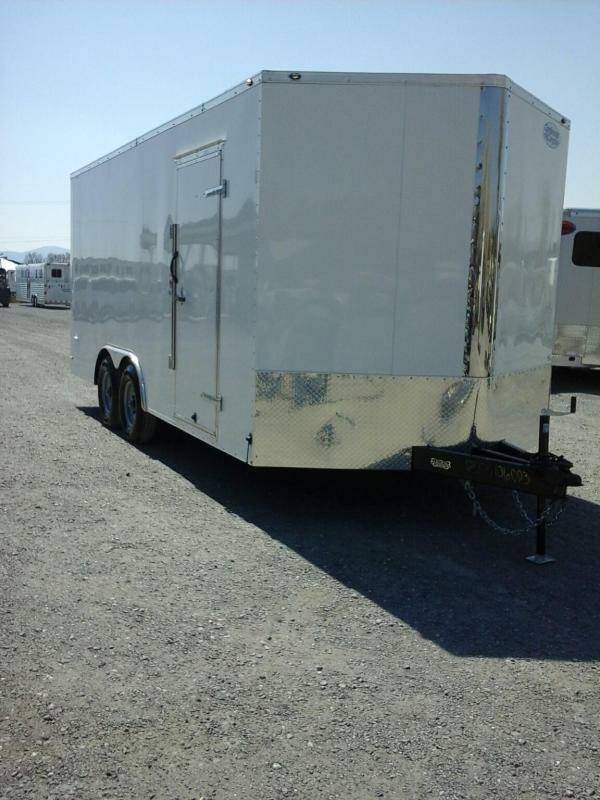 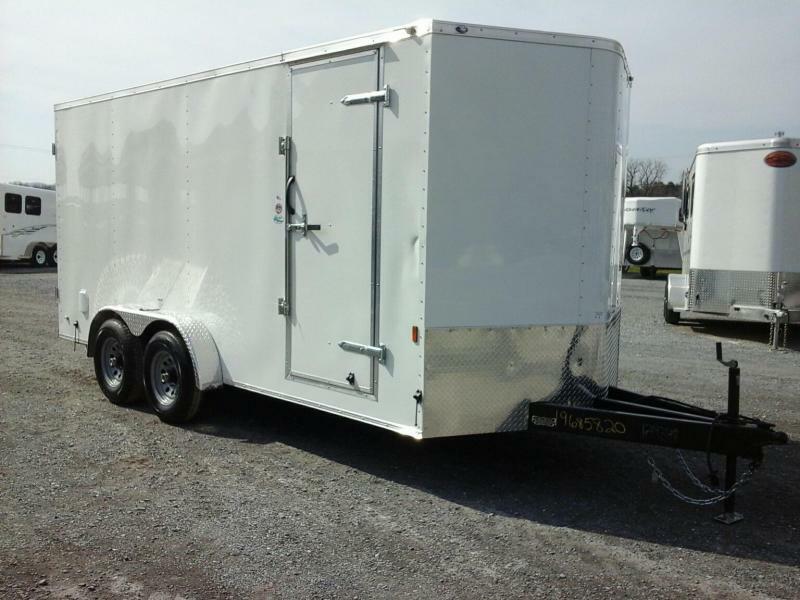 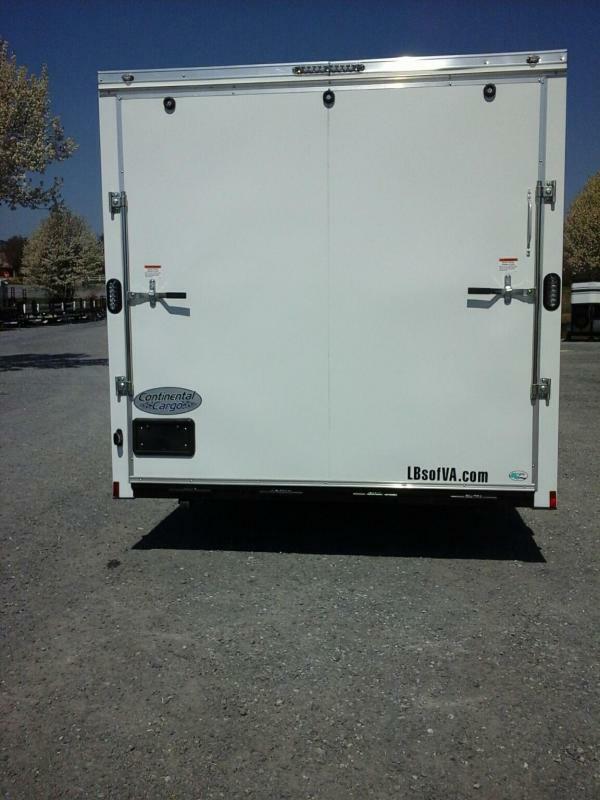 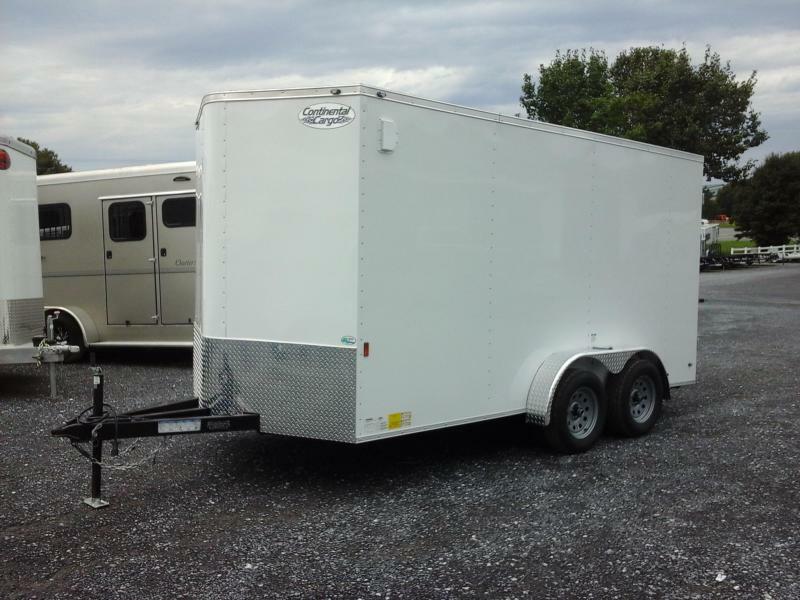 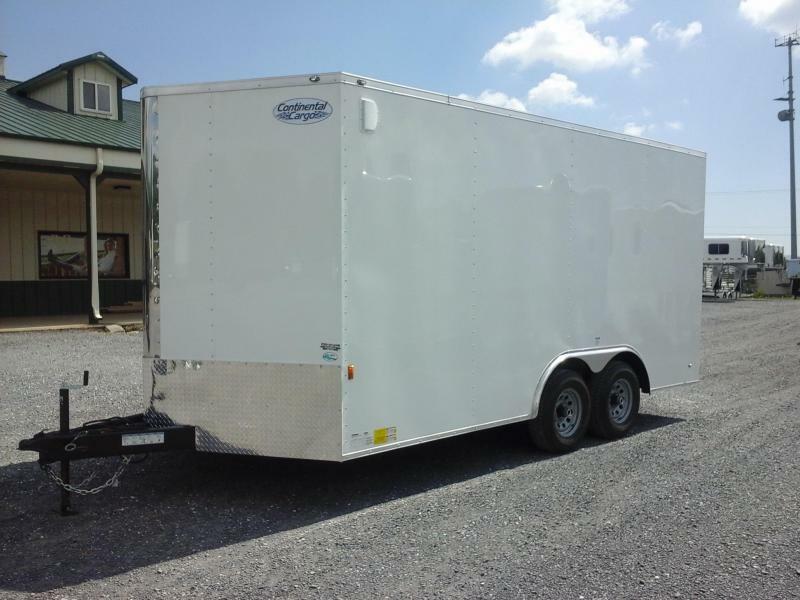 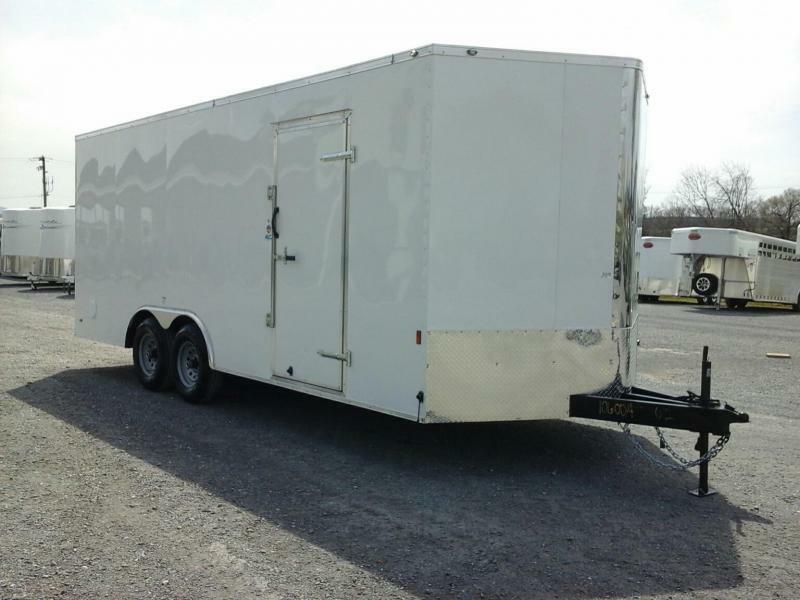 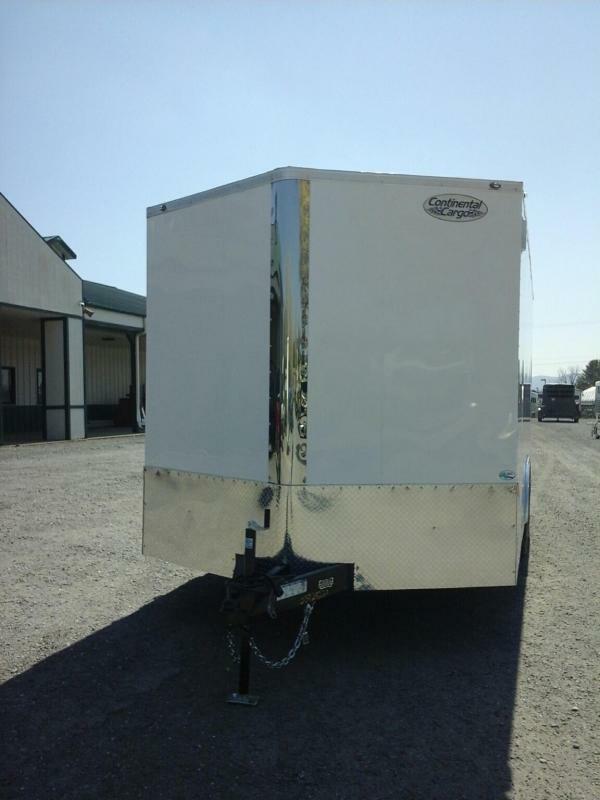 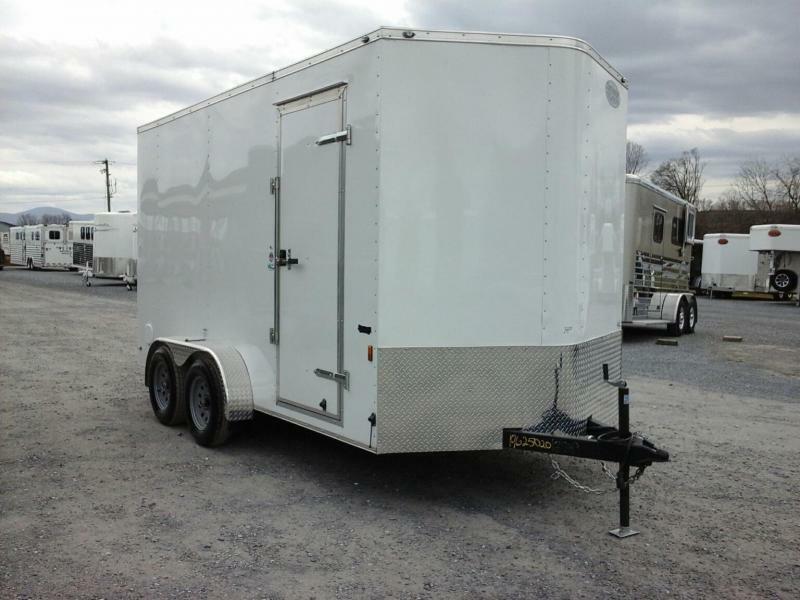 Screwless White Metal Exterior, 1 Piece Aluminum Roof, 6" Additional Height, Rear Fold Down Ramp Door w/ Spring Assist and Flip Over Extension. 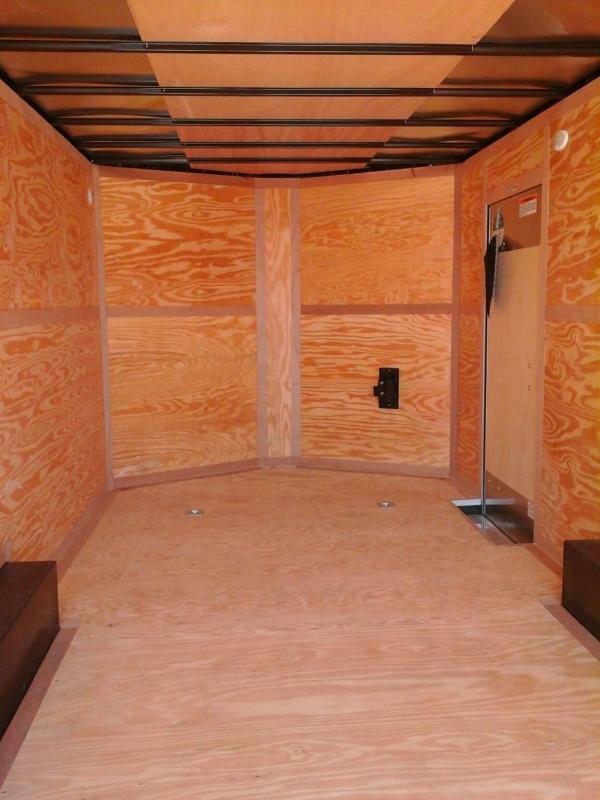 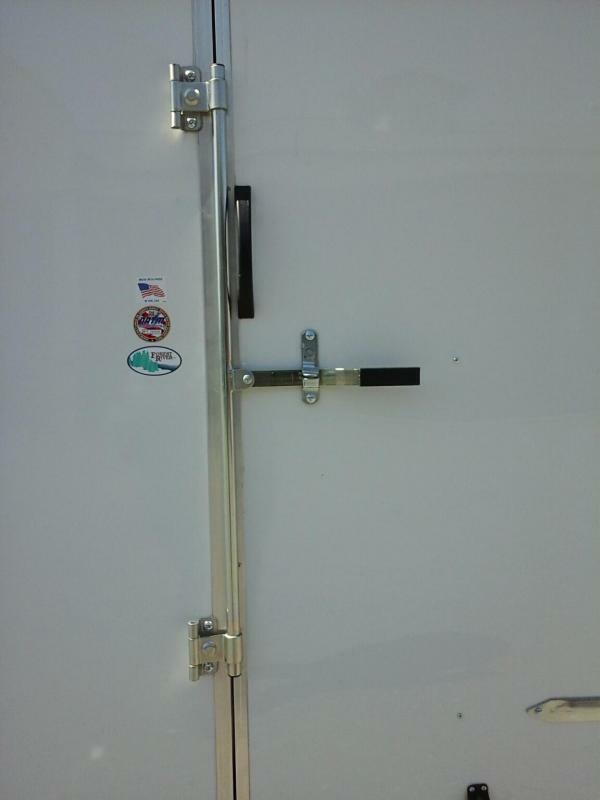 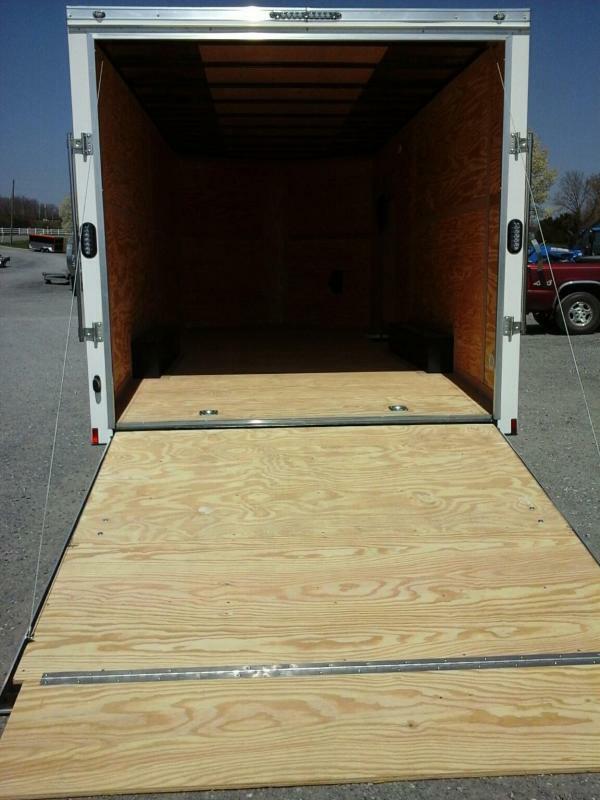 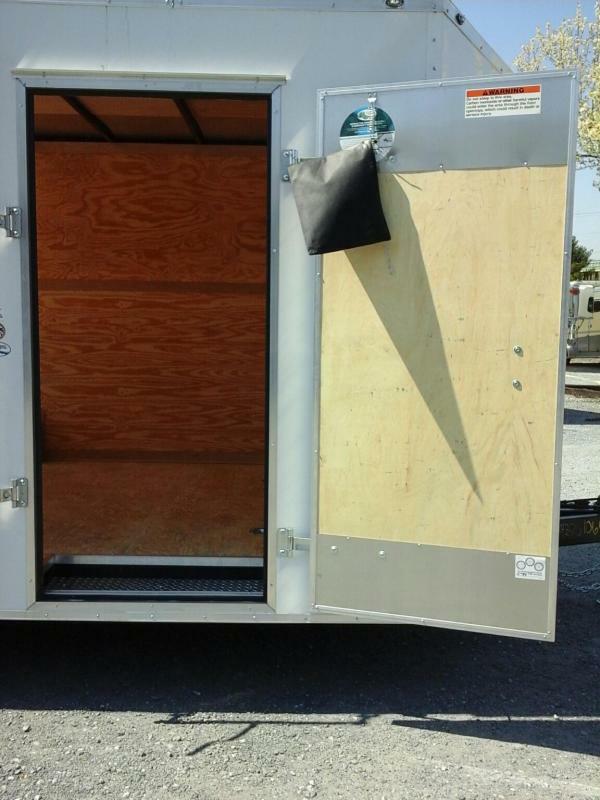 Plywood Lined interior w/ 4 Flush Mounted Tie Rings on Floor, Spare Tire Mount.